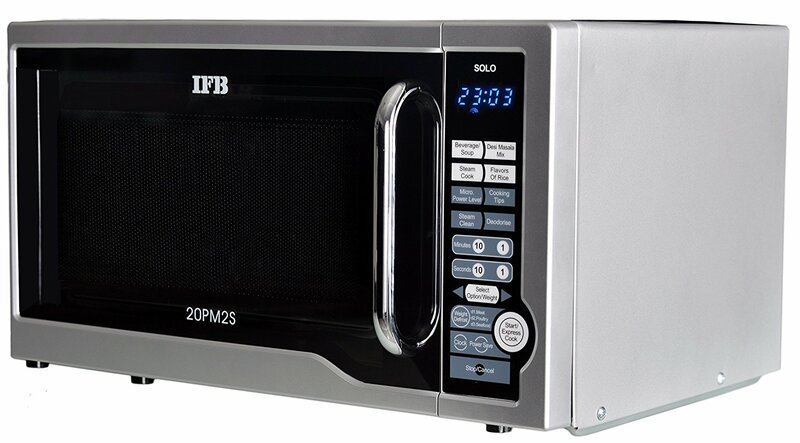 IFB Solo 20PM2S 20 Liters 800 Watts Microwave Oven has impressive features including multi-stage cooking, 5 temperature settings, 51 auto cook menus and many others. Since it has various standard menus so there is no doubt that you will be preparing mouthwatering foods with good flavours at home. 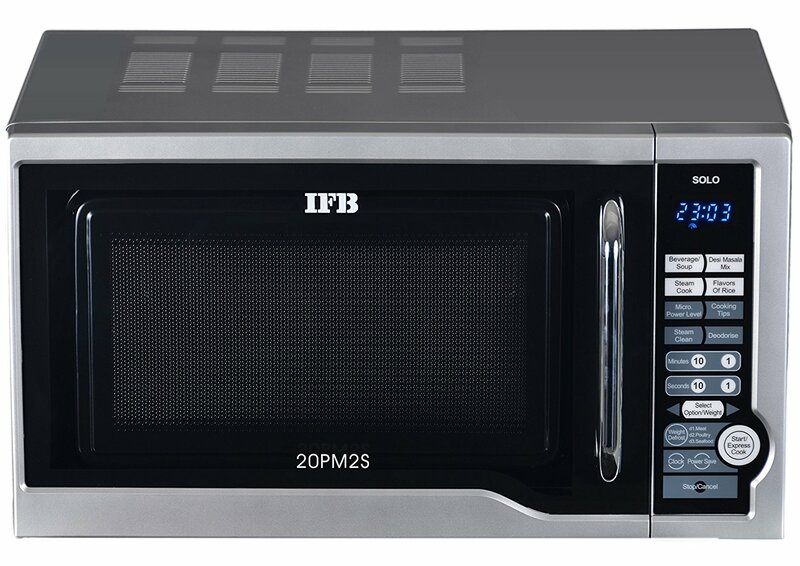 The auto cook feature in this IFB microwave is really very helpful, it requires you to put the weight of the item and leave the rest to the auto cook feature. 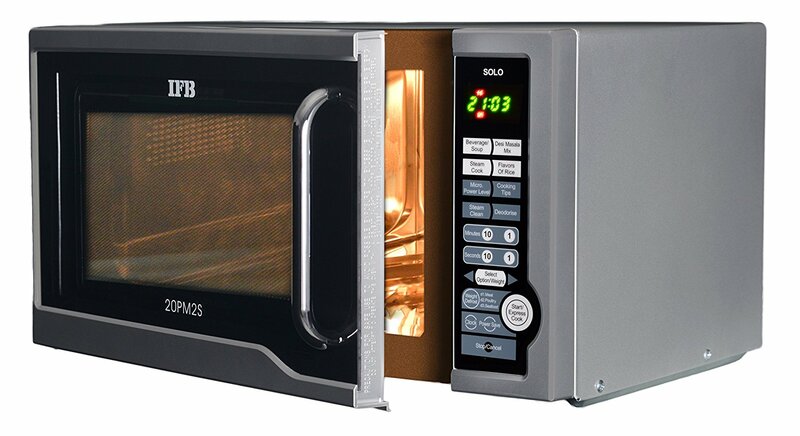 IFB Solo 800 Watts Microwave Oven has weight defrost feature that requires you to enter the weight of the food item and rest of the work will be done automatically. It is really a time-saving feature in this microwave unit. 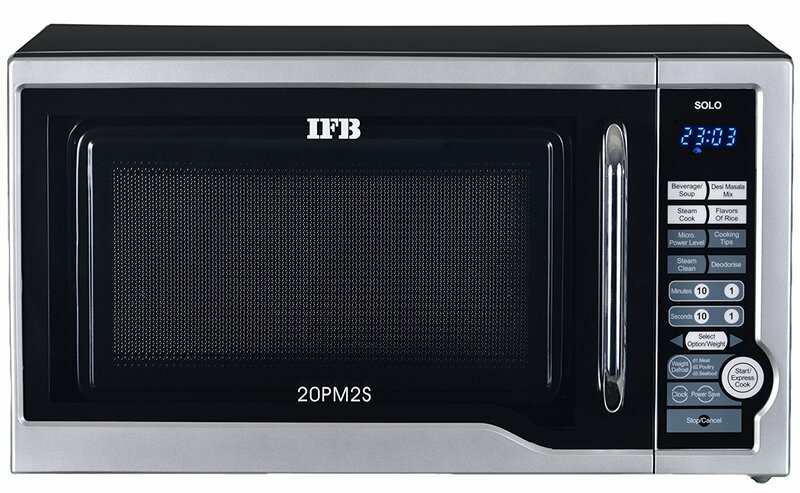 This 20 litres IFB microwave oven has deodorize feature that burns food substances on the heather while cooking. This way the grill element stays clean and the microwave wouldn’t have any germs or odour related stuffs. 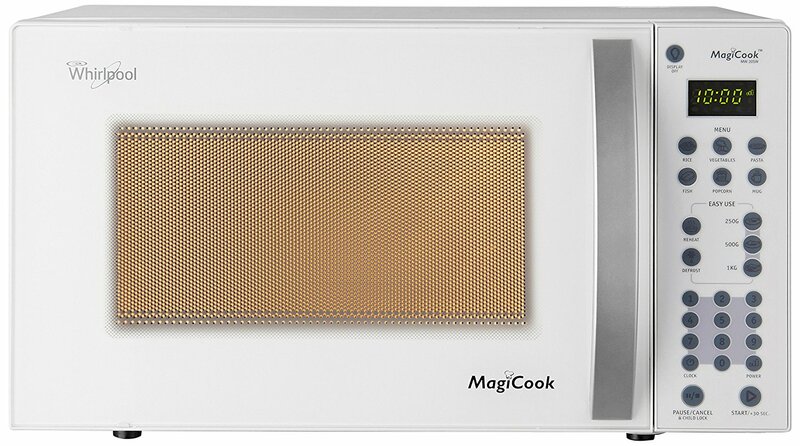 Amazingly, it comes with express cooking feature that lets you start cooking with the instant microwave option. You just need to set the weight and push the Express Cooking button.